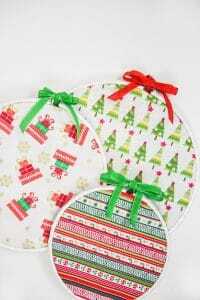 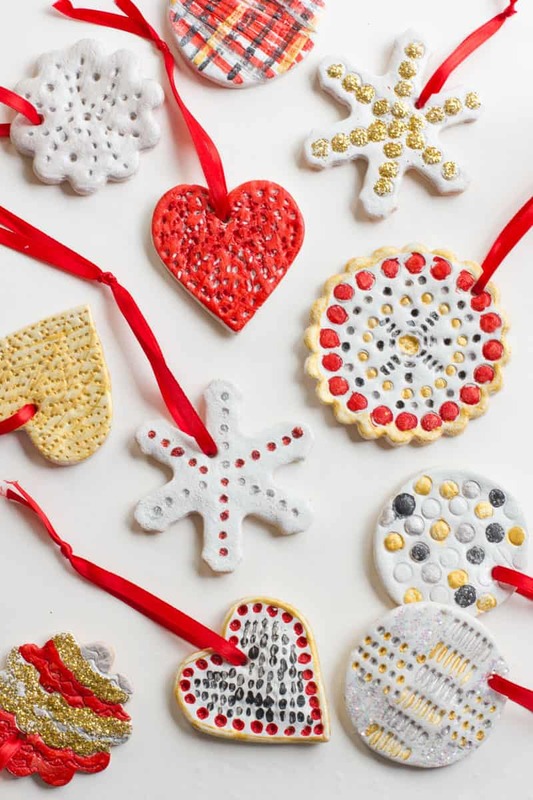 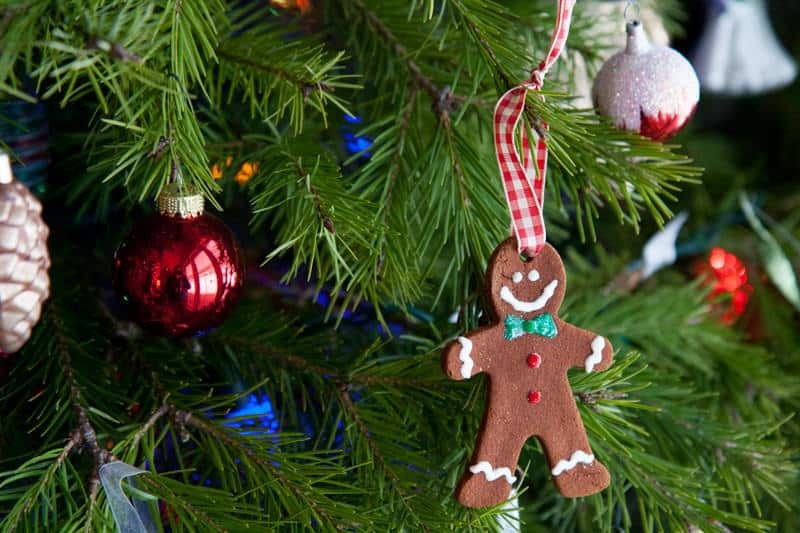 Want to make your own Christmas Ornaments? 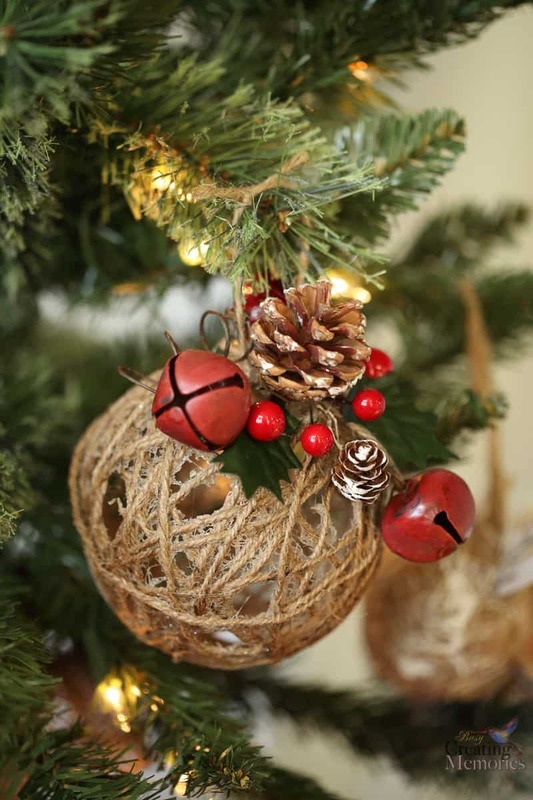 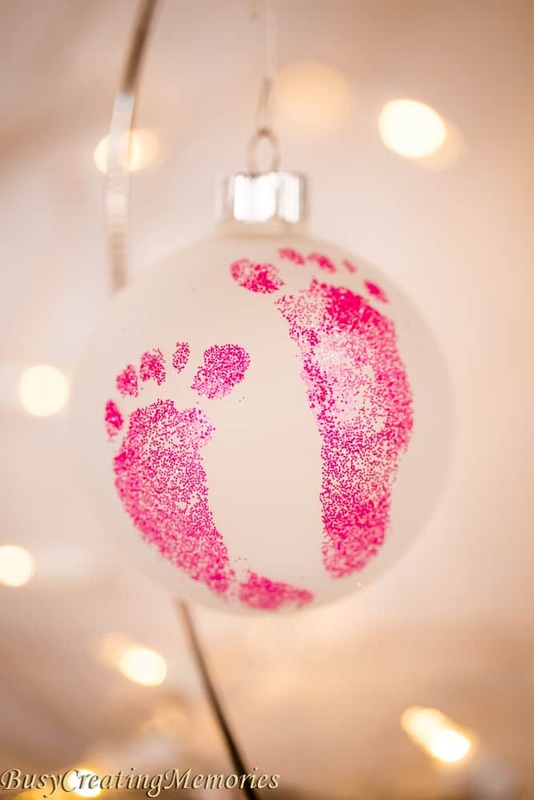 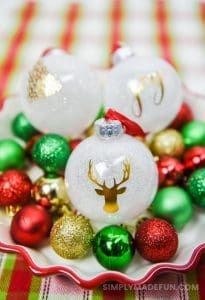 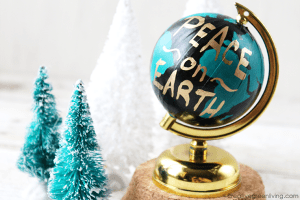 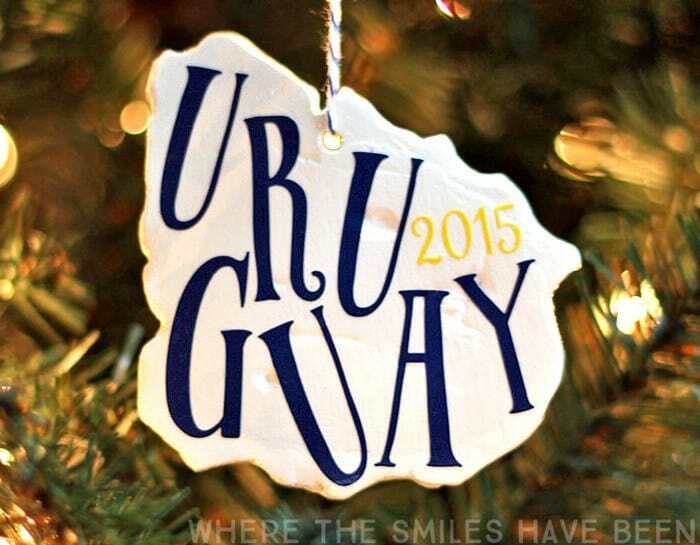 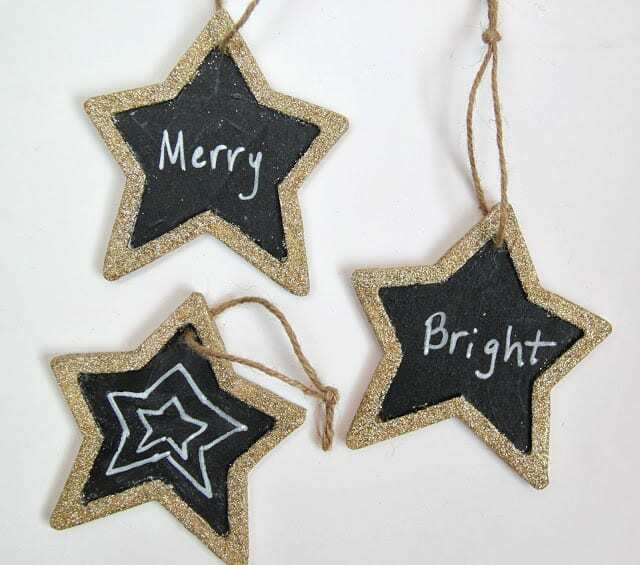 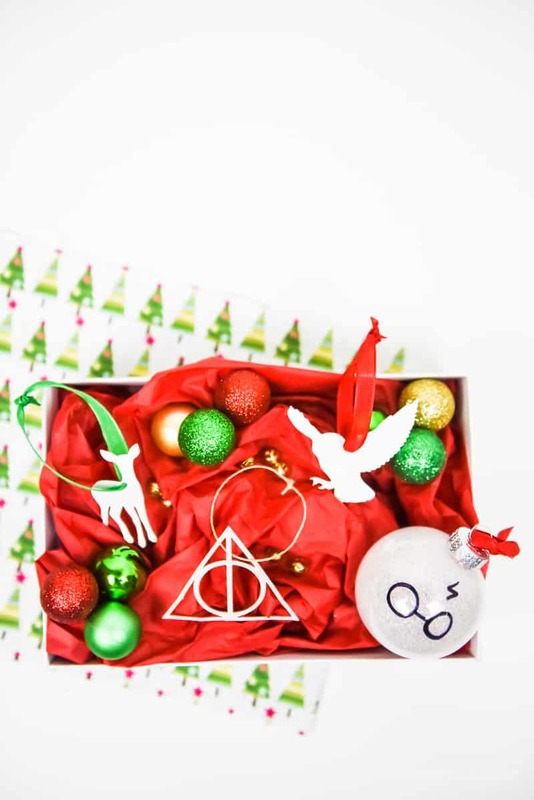 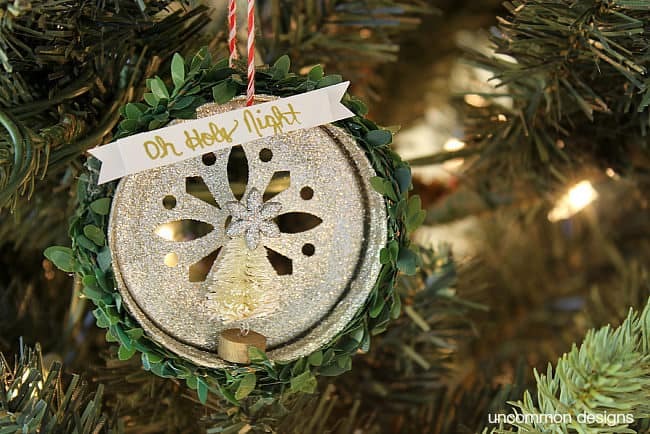 Check out these 18 DIY Christmas Ornaments for some great ideas! 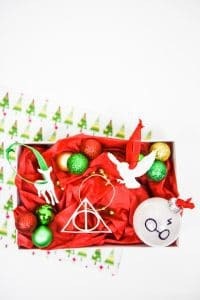 Christmas season is upon us and this year I made my first DIY Christmas Ornaments and it was so much fun. I can’t believe I’ve waited so long to make DIY ornaments. 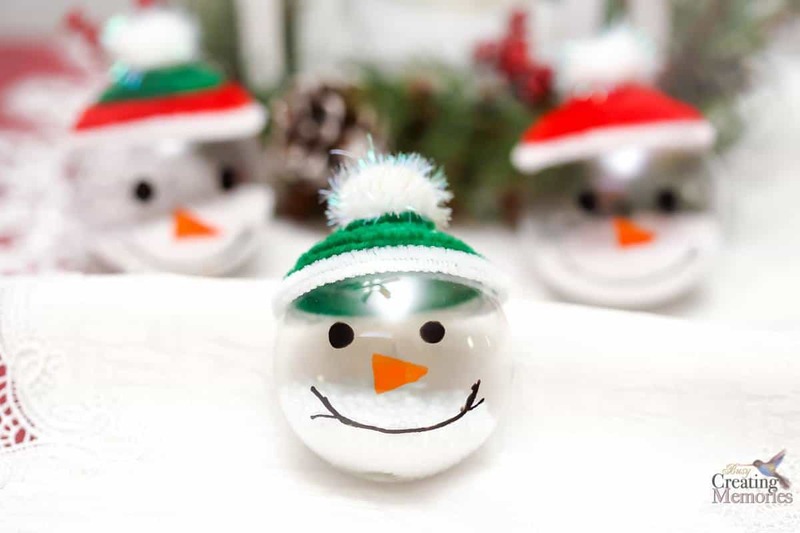 They’re so much fun! 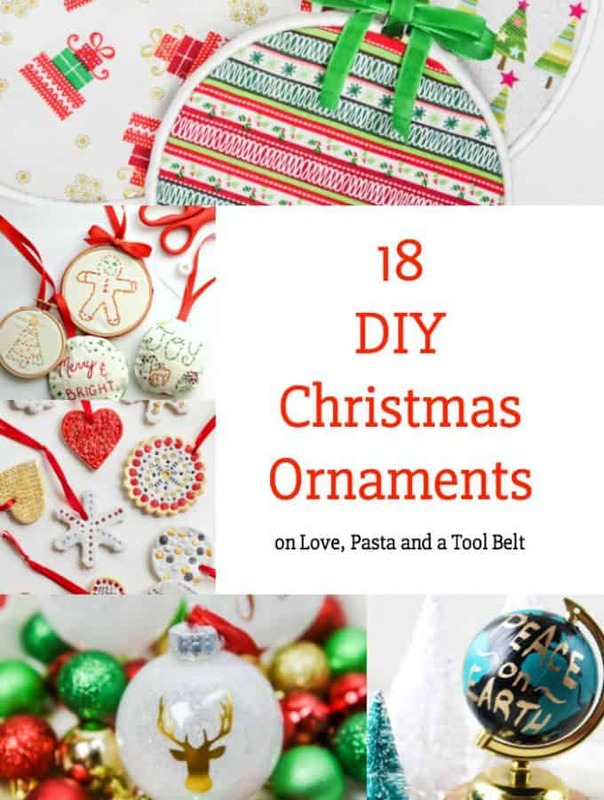 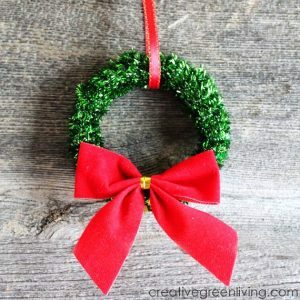 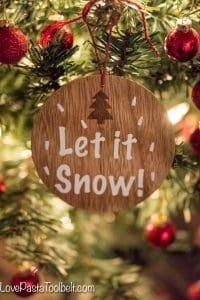 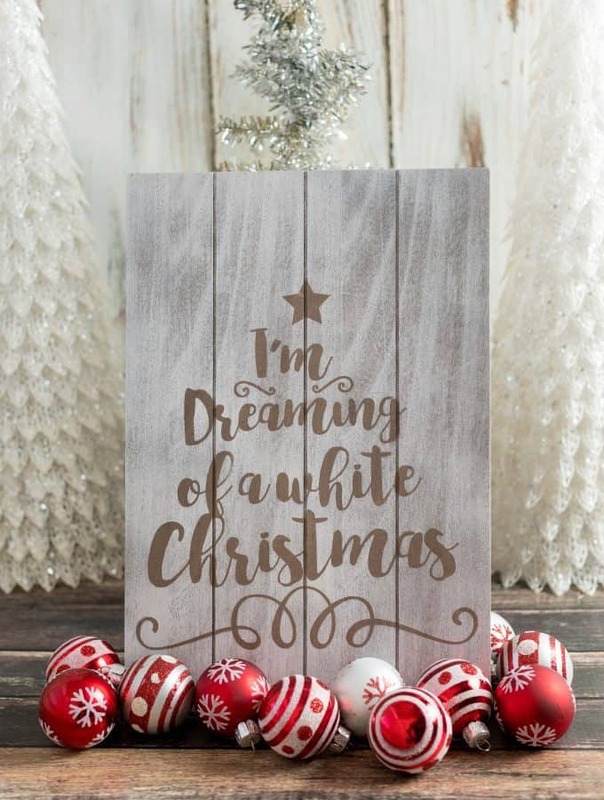 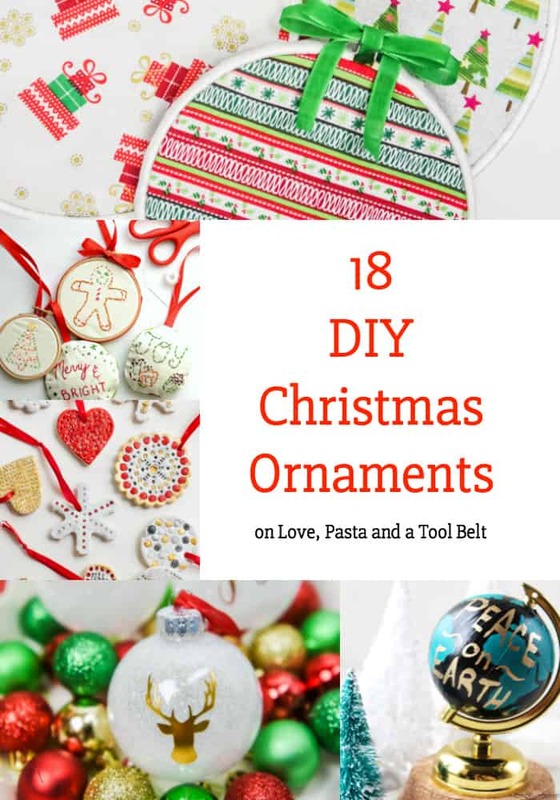 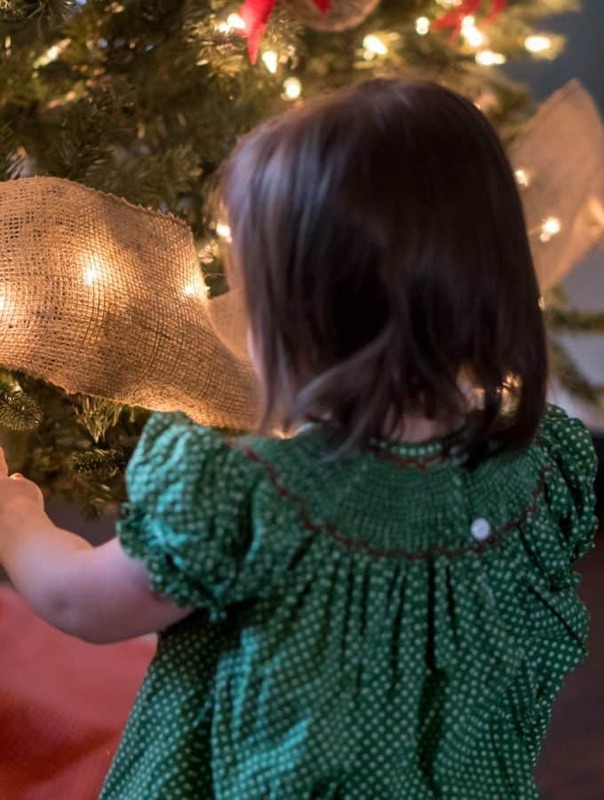 I love how many creative ideas there are out there for DIY Christmas Ornaments so today I wanted to find some great ideas for y’all. 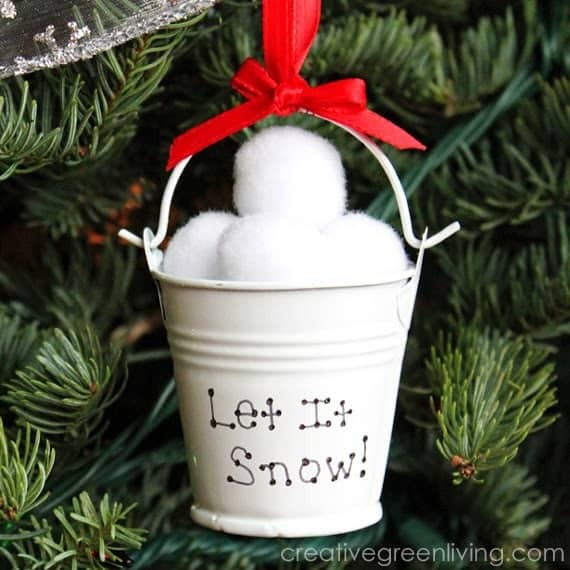 I think it would be so fun to have a tree that was dedicated to DIY Christmas Ornaments. 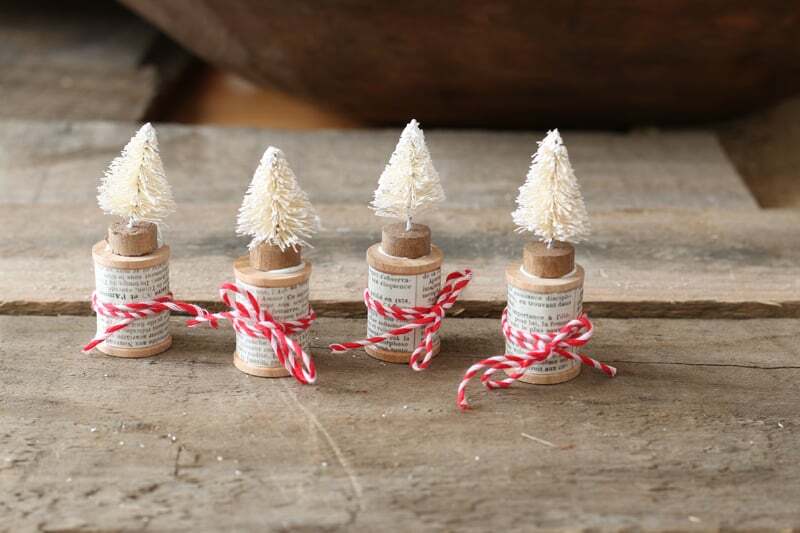 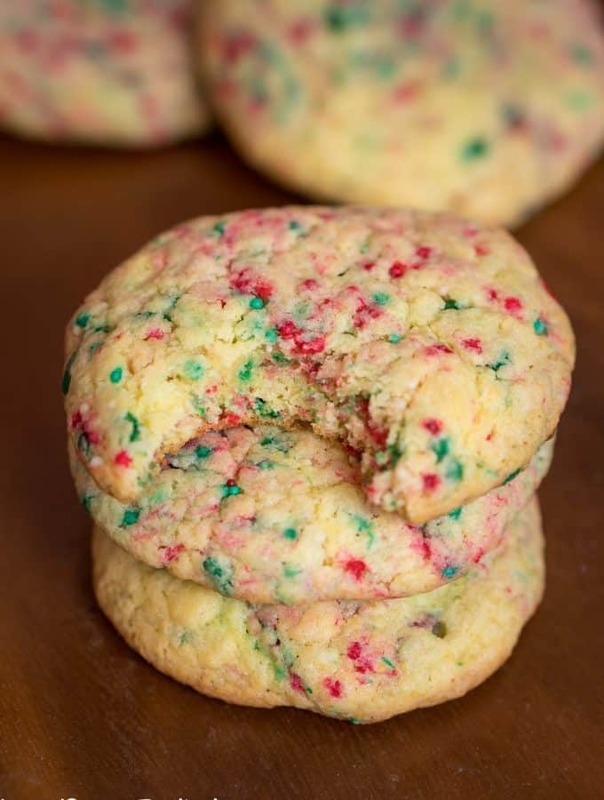 They’re also great ideas if you have any ornaments exchanges or need hostess gifts. 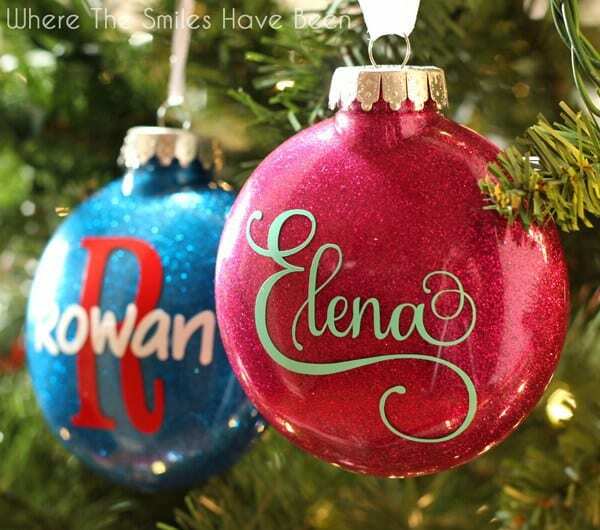 So let me know, which of these ornaments would you want to try out first? 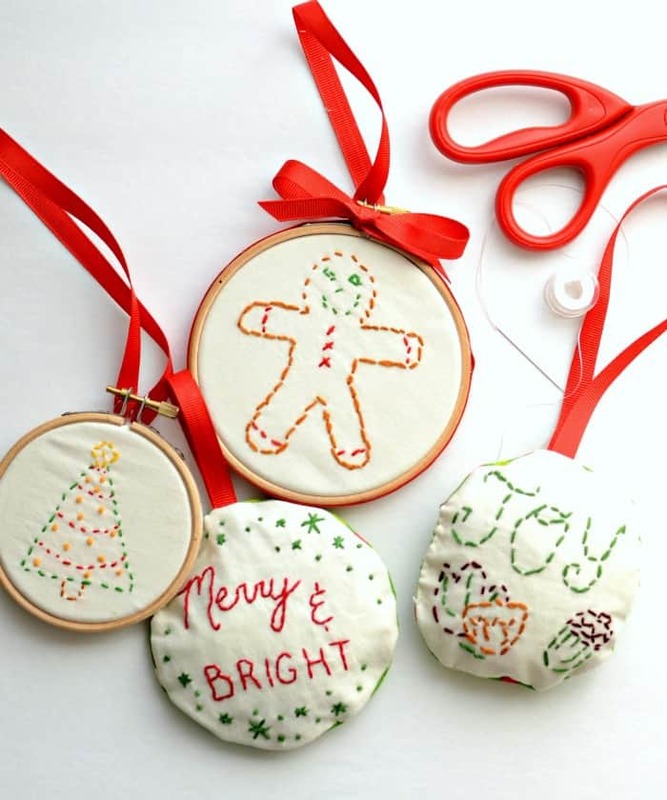 Thank you for sharing a few of my handmade Ornaments from this year! 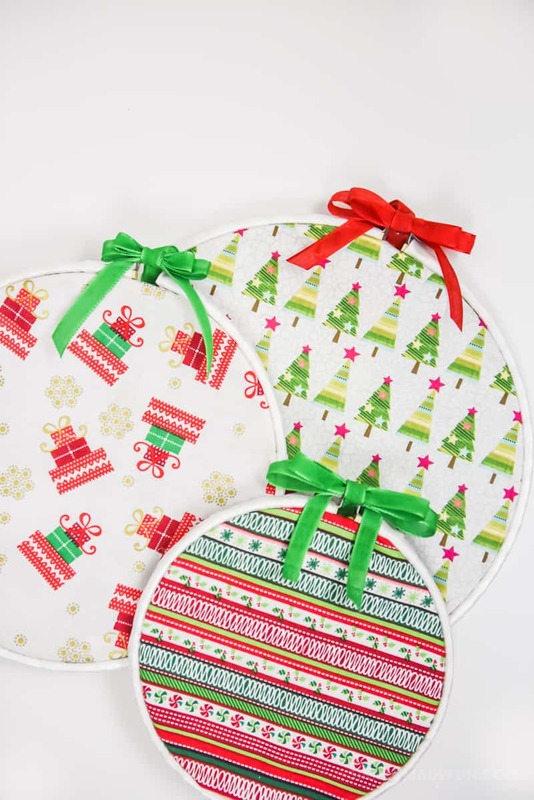 I’m absolutely loving those mason jar lid Ornaments and the snowmen are just too cute! Such a fun roundup!